We are a network of Torah observant congregations in the Ph. 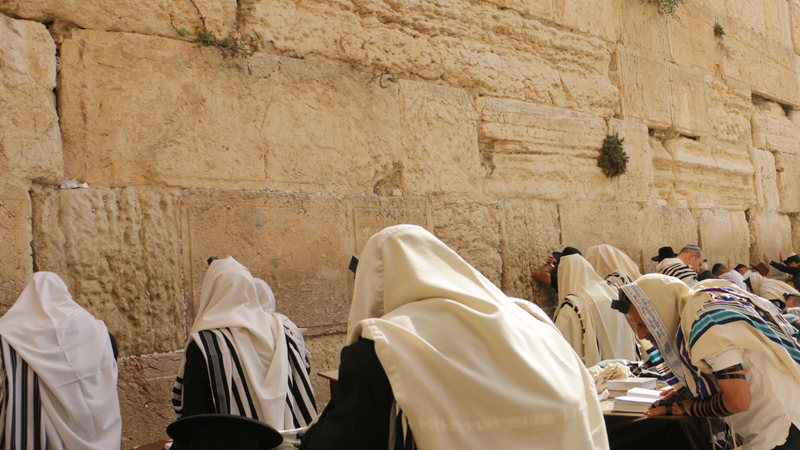 Our mission is to spread proper Torah instructions in the Philippines. To facilitate cooperation between Torah observant groups and to establish messianic halacha for Filipinos.